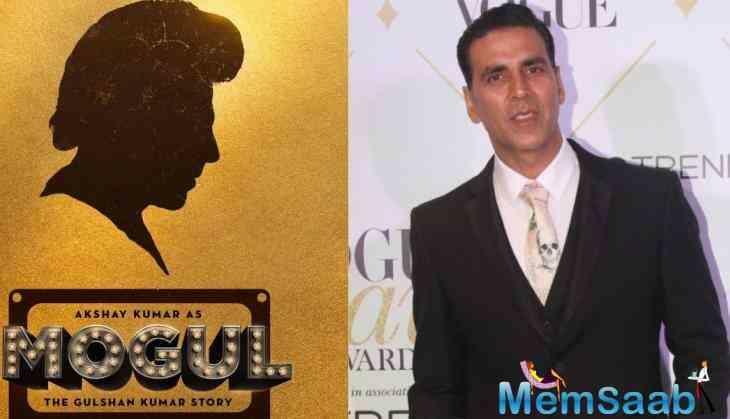 Sometime ago, there was an announcement about Akshay Kumar playing the lead in a biopic called 'Mogul', based on music industry bigwig, the late Gulshan Kumar. 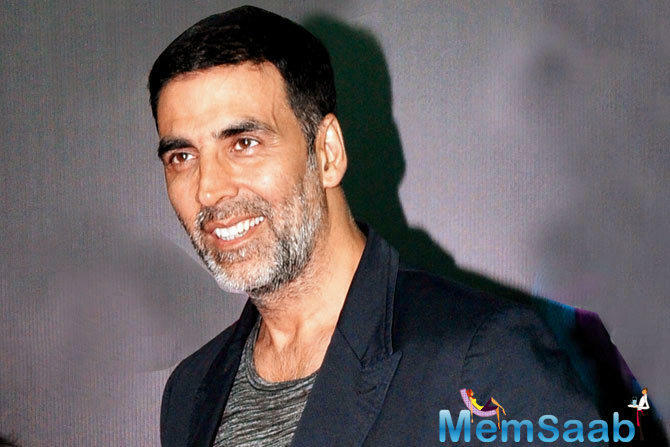 Now, the buzz in industry is that Akshay will not headline the cast of this film, which is being directed by Subhash Kapoor (of 'Jolly LLB' fame). 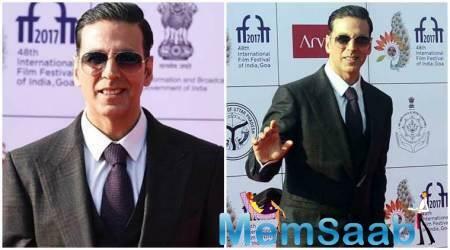 When the news about Akshay playing the title role of this ambitious project first appeared, the actor had said, "I had the good fortune of knowing Gulshanji well and had a close association with him right from my first film, 'Saugandh'. We both shared many things in common and come from a similar background. I am very excited to play him on screen." 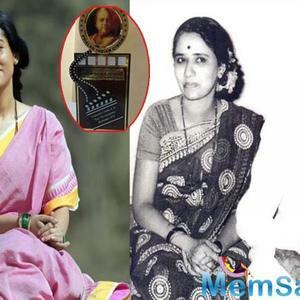 This film is produced by Bhushan Kumar, Gulshan Kumar's son, he had added, "I always knew that one day, I would make Mogul and share my father's amazing story with the world. 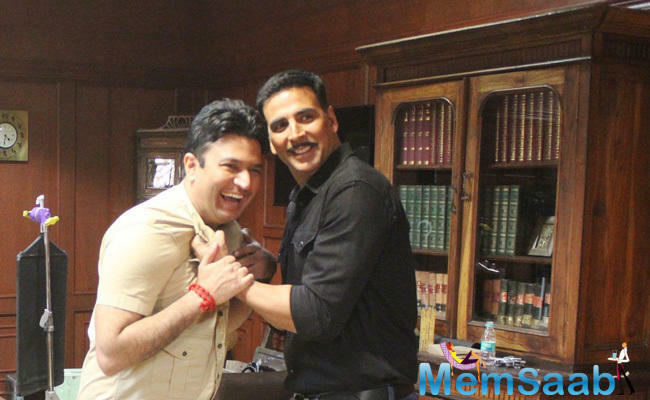 He continued, I can think of no one better than Akshay to play him on screen." In fact, Akshay and Bhushan officially entered into an agreement on the project at a 300-year-old Shiva temple in Maheshwar, Madhya Pradesh. 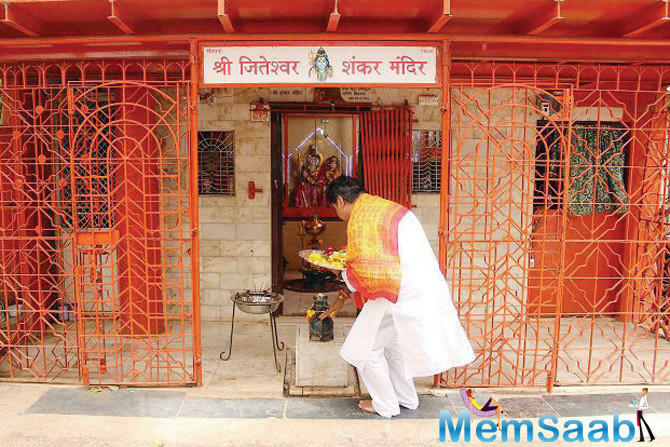 The venue was chosen, as Gulshan Kumar was an ardent devotee of Lord Shiva and Akshay was shooting 'Padman' in Indore at that time. 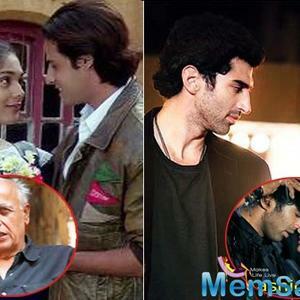 So, it came as a shock when the news of Akshay opting out of the movie started doing the rounds. 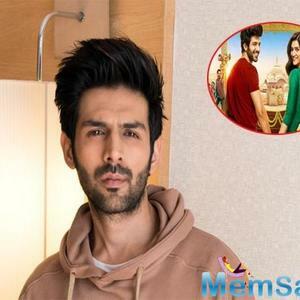 Sparked when the film, which was originally scheduled for a 2018 release, was pushed to 2019 without any fixed release date. However, when BT reached out to Bhushan Kumar, he maintained that the movie is on track and work on the script is underway. "This is not just another film for us. 'Mogul' is a very emotional project. This is a story, which will be narrated only once. Subhash is working on the script and the focus is on getting it right. There are so many aspects of the subject, and it's important that the right emotional connect comes through," he explained. 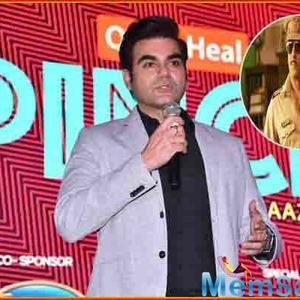 On bringing up the fact that the film's shoot has been deferred, which has had consequences on the eventual release date, he said, "We had never locked the dates with Akshay. Once the script is finalised, we will proceed with planning and scheduling the shoot. The priority is to get the script right. It's not easy to tell a life story in two-and-a-half hours flat. And since 'Mogul' is based on my father's life, we have invested emotionally in the project, especially my mother." Salman Khan to replace Akshay Kumar in Gulshan Kumar biopic? 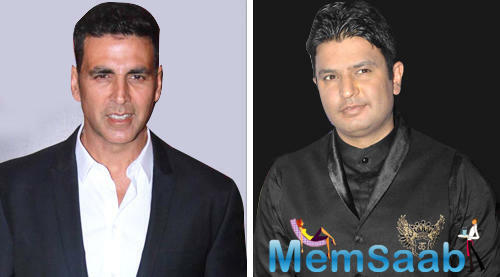 Akshay Kumar will take on multiple characters in Omung Kumar’s next.